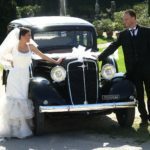 Every little detail makes the difference and lets your wedding become a magic and unique event. 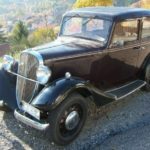 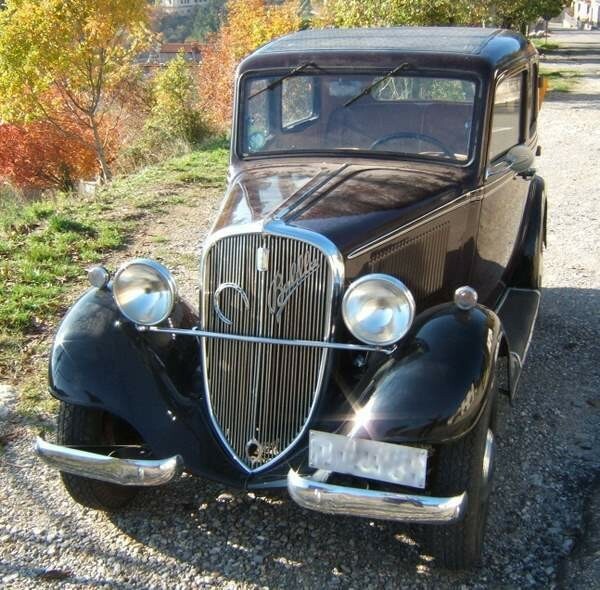 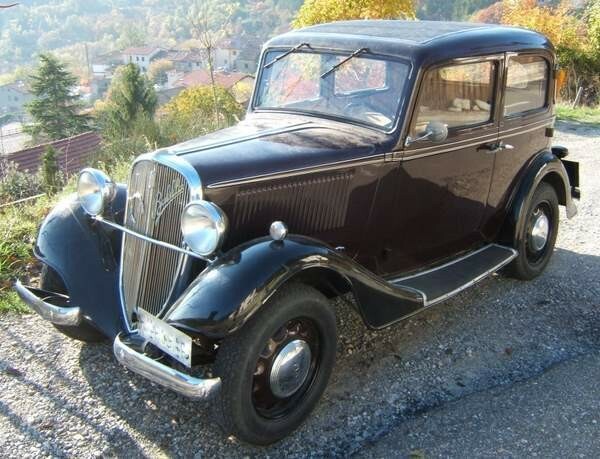 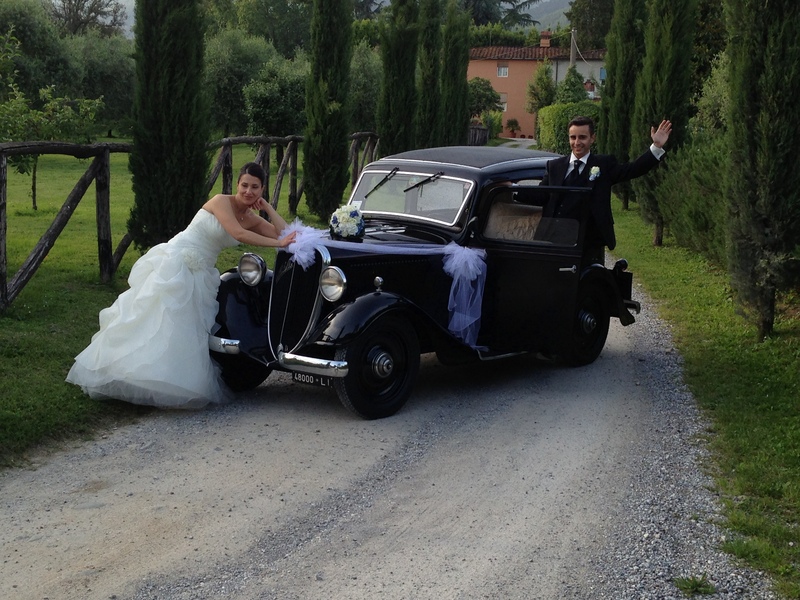 Tau Touring chauffeur driven car hire in Lucca, with its special and customized proposals, will make your dream come true: you will be able to get married by hiring a beautiful vintage car, and we’ll give you a very touching detail during the most important day of your life. 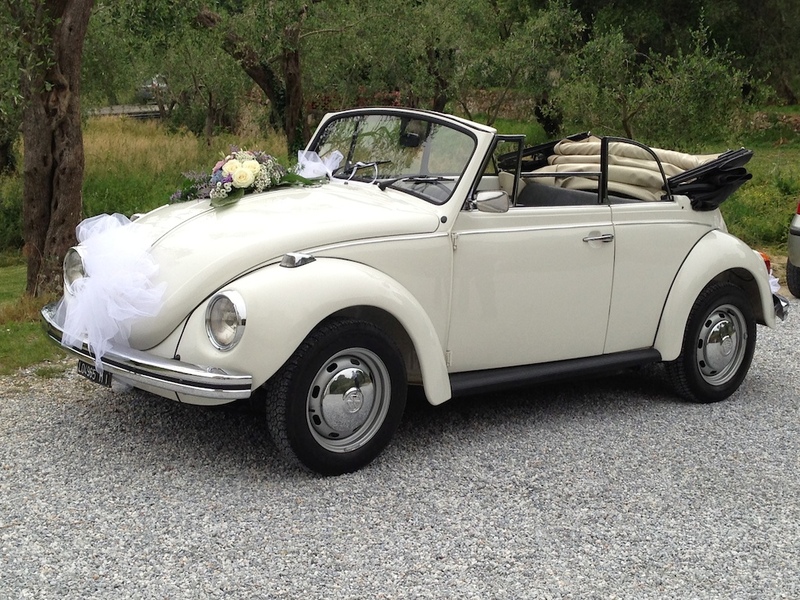 Thanks to our vintage car hire service, we make the car of your dreams available to you during your nuptials: we guarantee to you the transfer from the bride’s house to the location of the ceremony and then from there to the location of the wedding reception. 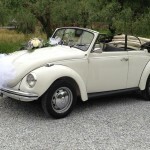 Choosing a car is as important as choosing the right dress, every aspect of the wedding must be perfect. 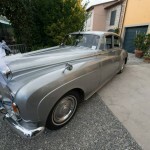 Not everyone can use a vintage car or a luxury one the day of the wedding: we offer to our future newly-weds the possibility to realize their dream. 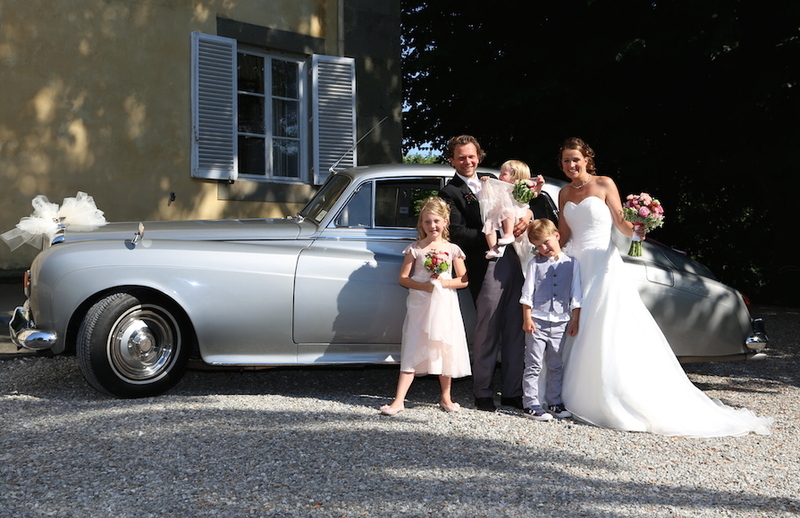 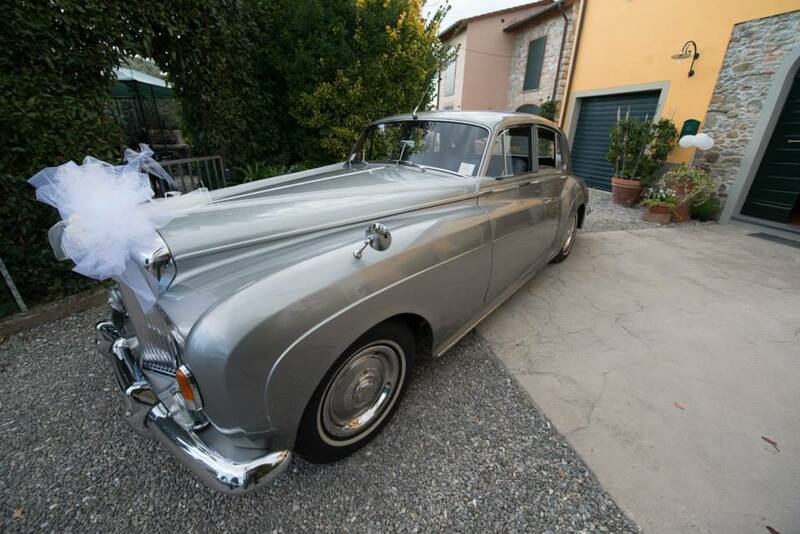 Tau Touring in Lucca, thanks to its wide range of vintage and luxury cars, including Bentley, Maggiolino Cabrio, Cadillac, Balilla and Mercedes Classe E and Classe S, will allow you to give to your wedding a special touch of class. 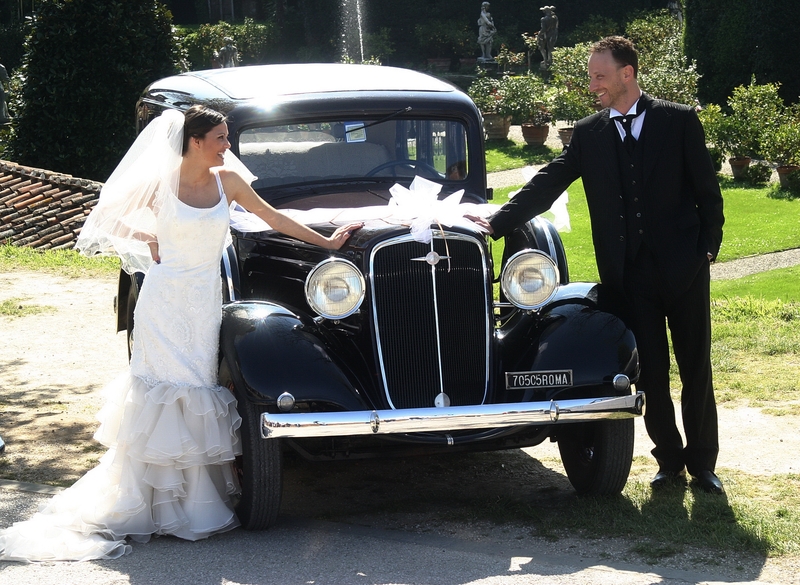 Our vintage and luxury car hire service is usually organized in this way: our driver arrives at the bride’s house at a previously established time with the car that the couple has chosen before. 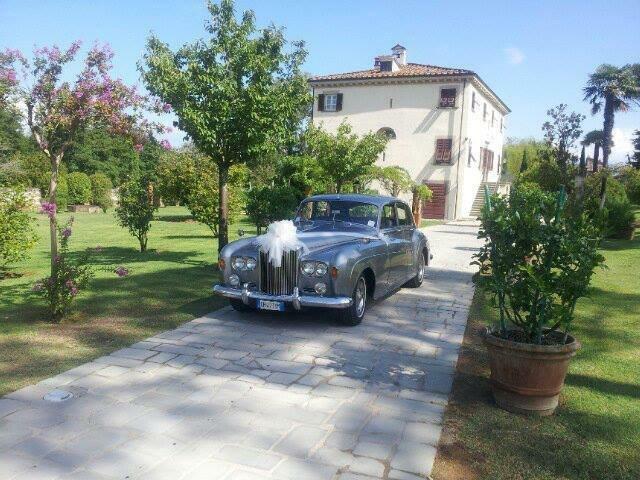 It can be decorated in a personal way If you prefer that. 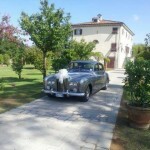 The bride arrives at the location of the wedding ceremony: after that our driver takes the newly-weds to the photographic set and then to the location of the wedding reception. 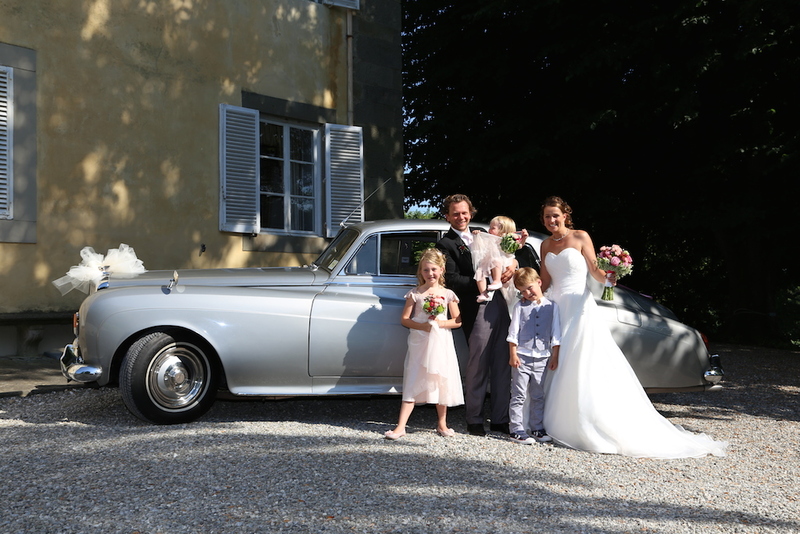 We’ll organize for you a totally customized service, made with attention to the smallest details in order to satisfy all your requirements. We make the car that you have chosen available to you, so you can see it in advance. 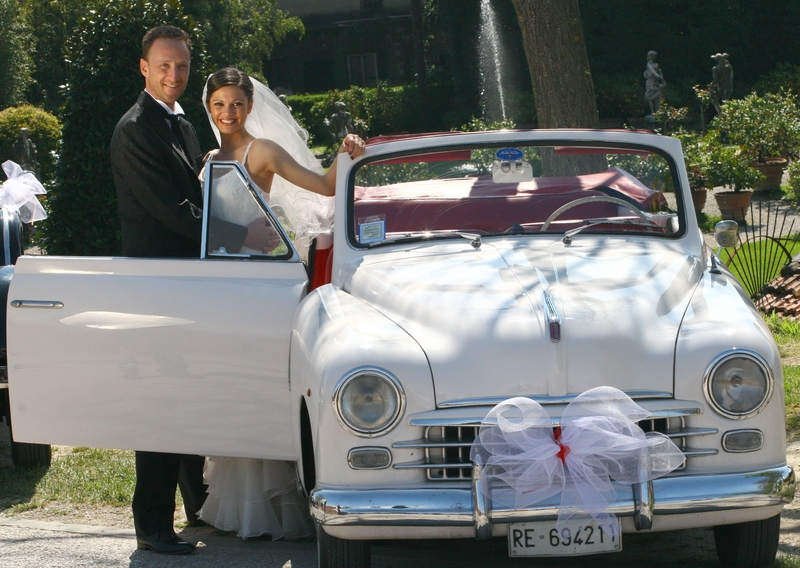 Thanks to our customized car hire service, Tau Touring is glad to represent a valid idea not only for weddings, but also for other special events such as opening parties, bachelor and bachelorette parties. 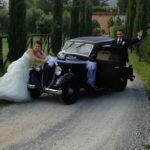 Lucca and all the Tuscan area will be the perfect background for your special day, and a beautiful car will make your wedding unforgettable, a unique souvenir that will remain for the entire life.